At the D23 Expo, Disney revealed John Lasseter won't direct 'Toy Story 4,' the Elastagirl role in "The Incredibles 2," and more from this year's "Coco." At Friday’s D23 confab in Anaheim, Disney touted its upcoming animation slate, revealing footage and details about “Ralph Breaks the Internet: Wreck-It Ralph 2,” “Incredibles 2,” “Toy Story 4,” “Coco,” “Frozen 2,” and more. Capping the animation presentation, the “Coco” grand finale featured more than 160 performers who descended upon Hall D23 at the Anaheim Convention Center, including the Grammy-winning Mariachi Divas de Cindy Shea and Ballet Folklorico de Los Angeles under the direction of Kareli Montoya, and the Grammy-winning Gordon Goodwin Big Phat Band. 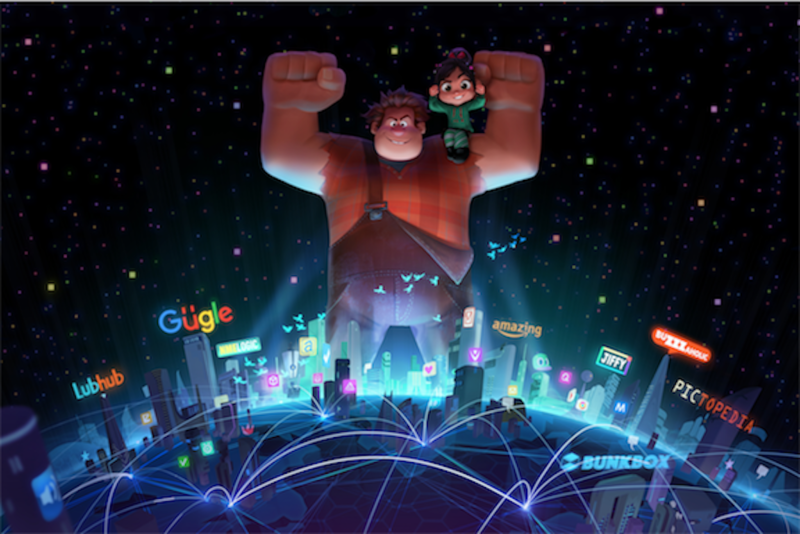 In “Wreck-It Ralph 2” (November 21, 2018), directed by Rich Moore and Phil Johnston (“Zootopia”), Ralph (John C.Reilly) and Vanellope (Sarah Silverman) go viral on the Internet to find a spare part to fix her broken Sugar Rush game. Along the way, they meet Yesss (“Empire’s” Taraji P. Henson), an algorithm for the site BuzzAholic, dressed in blue. A clip revealed Vanellope meeting all of the Disney princesses, who were then brought out on stage: Ming Na Wen (“Mulan”), Idina Menzel (“Frozen”), Kristen Bell (“Frozen”) Jodi Benson (“The Little Mermaid”), Paige O’Hara (“Beauty and the Beast”), Linda Larkin (“Aladdin”), Anika Noni Rose (“The Princess and the Frog”), Mandy Moore (“Tangled”), Kelly MacDonald (“Tangled”), Auli’i Cravalho (“Moana”). The superhero family sequel (June 15, 2018) picks up where the last one left off in 2004, with the Underminer (John Ratzenberger) baddie wreaking havoc. In introducing the expanded world, director Brad Bird said it includes a new super lair for the Incredibles family and a starring role for Holly Hunter’s mom, Helen/Elastagirl. Returning to the fray are Craig T. Nelson (Bob/Mr. Incredible), Samuel L. Jackson (Lucius Best/Frozone), Violet (Sarah Mount), and Dash (newcomer Huck Milner). In a clip, baby Jack Jack reveals his superpowers for the first time to his proud poppa: He wrestles a raccoon and makes use of his super laser, incredible strength, and ability to form into five versions of himself. 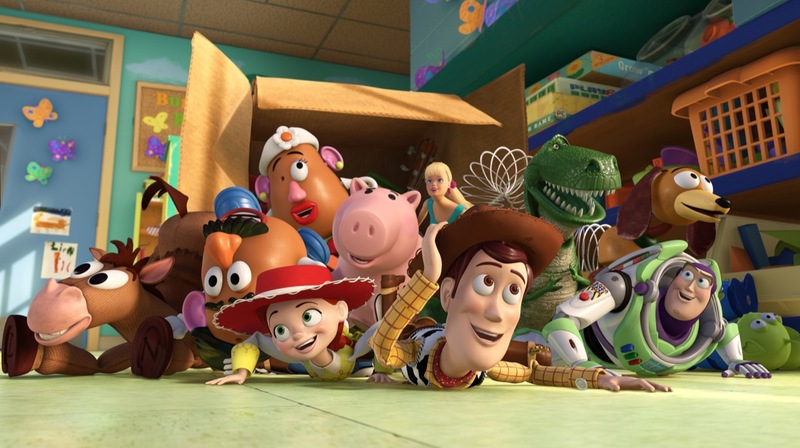 John Lasseter, Disney/Pixar’s chief creative officer, has stepped aside as director of “Toy Story 4” (June 21, 2019). “Inside Out” scribe Josh Cooley will solo direct the love story about Woody (Tom Hanks) wooing Bo Peep (Annie Potts). Video footage revealed a new paper doll-like character named Lulu. 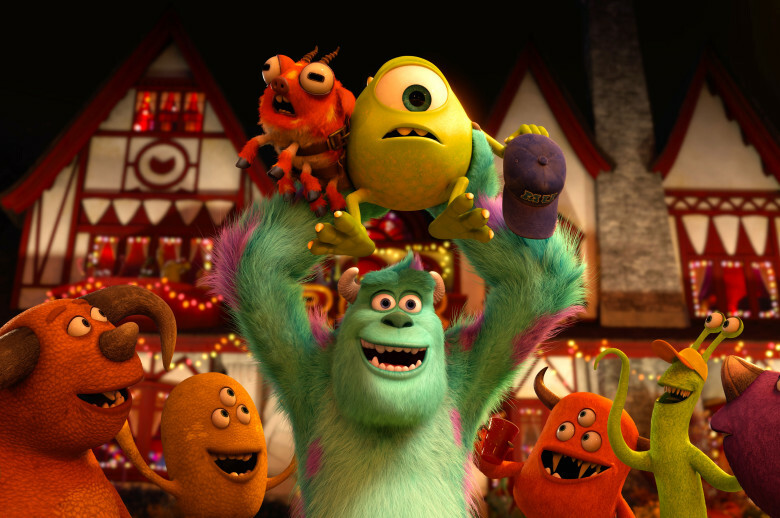 Director Dan Scanlon of “Monsters University” announced a new Pixar feature tentatively titled “Suburban Fantasy World.” It’s a very personal story about the father he never knew and how two teenage brothers try to resurrect his spirit. “A relative sent us an audiotape that they thought might have our father’s voice on it,” Scanlon said. At the end of the tape, they heard “Hi” and “Bye.” This became the blueprint for a movie with no humans, only elves, trolls and sprites. 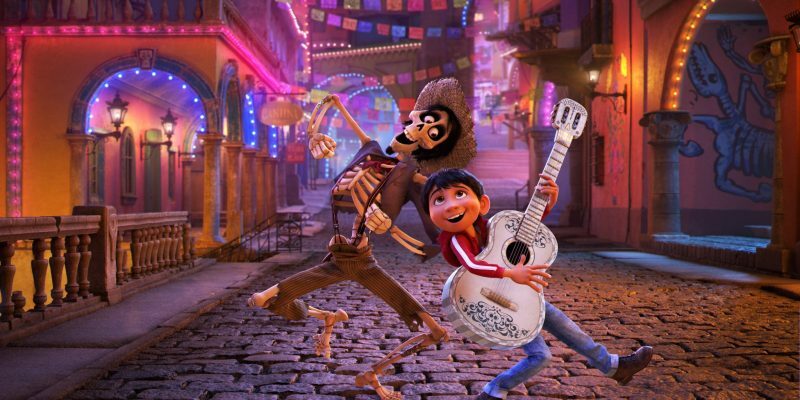 Finally, new music-oriented footage was unveiled from “Coco” (November 22), the Day of the Dead-themed movie directed by Lee Unkrich (“Toy Story 3”) and co-directed by animator Adrian Molina (“Toy Story 3”). Despite his family’s generations-old ban on music, 12-year-old Miguel (Anthony Gonzalez) visits his ancestors in the colorful Land of the Dead to help him achieve his dream of becoming a musician like his idol Ernesto de la Cruz (Benjamin Bratt). Oscar winner Michael Giacchino (“Up”) composes the score, with songs written by Germaine Franco (“How to Train Your Dragon”), and Robert Lopez and Kristen-Anderson Lopez (“Frozen”). The voice cast also includes Gael Garcia Bernal and Edward James Olmos. 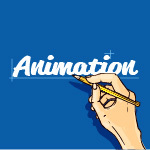 They also previewed video of research trips to Norway, Iceland, and Finland for “Frozen 2,” a clip from the upcoming 21-minute featurette, “Olaf’s Frozen Adventure,” which will play in front of Pixar’s “Coco,” and a “Taking Flight” speed test from an untitled DisneyToon feature about the future of aviation (April 12, 2019), directed by Klay Hall and Bobs Gannaway (“Planes”).